You don't have to be an exterior designer to spruce up the appearance of your home. The pros know how to add curb appeal with minimal effort. You might be surprised to know that in the space of a few hours you can completely change how others see your property. 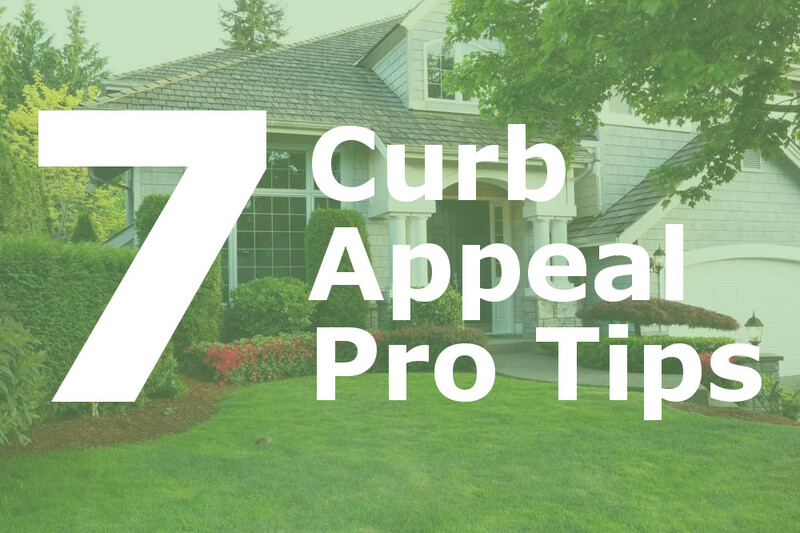 Here are seven pro tips for adding curb appeal to your house. All good projects begin with assessment. 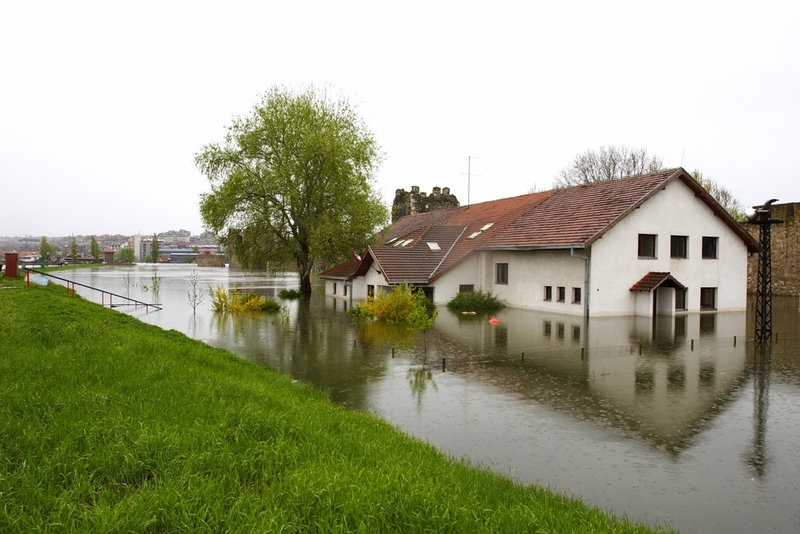 The old adage tells us that well begun is half done, so start by taking a critical look at your home. 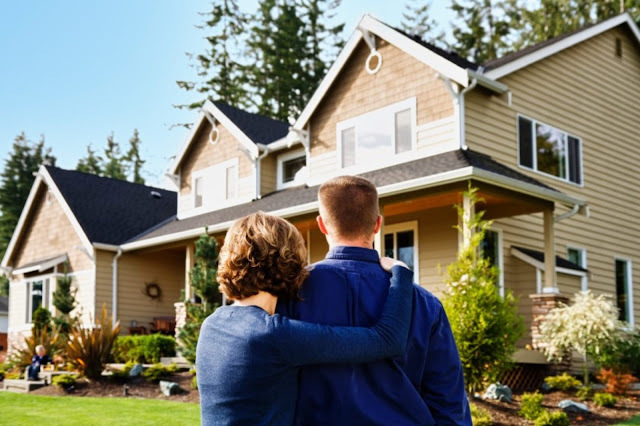 Look at the exterior through the eyes of a prospective buyer. You'll want to carry a notepad so you can jot down the things you see. You will be surprised at the number of little things you can fix immediately. House numbers that are missing or falling down. Windows that need to be cleaned and siding that needs to be power washed. Loose gutters. Tackling all of the little stuff can usually be accomplished in a single afternoon, and you probably already have everything you need for quick fixes. Doors are a focal point for the eye. They get immediate attention. Furthermore, the condition of your front door makes an instant psychological connection with the condition of your property as a whole. 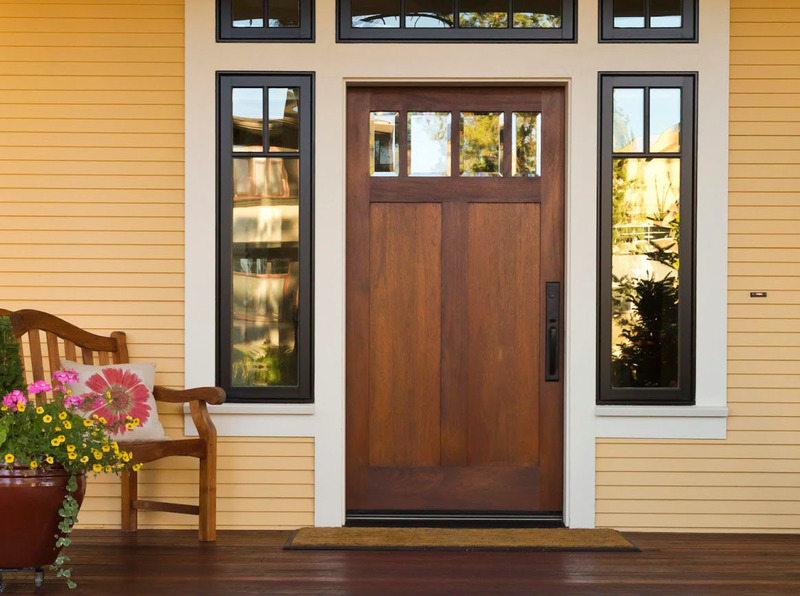 If your entryway is warm and welcoming, visitors and potential buyers will project that same vibe toward the rest of your property. A little paint and some TLC is all you need to make your door great again. Best of all, you can achieve this fix for less than $100 and a few hours of your time. Be sure to give attention to the areas around the door as well, replacing or cleaning light fixtures as needed. This pro tip should really be at the top of the list. 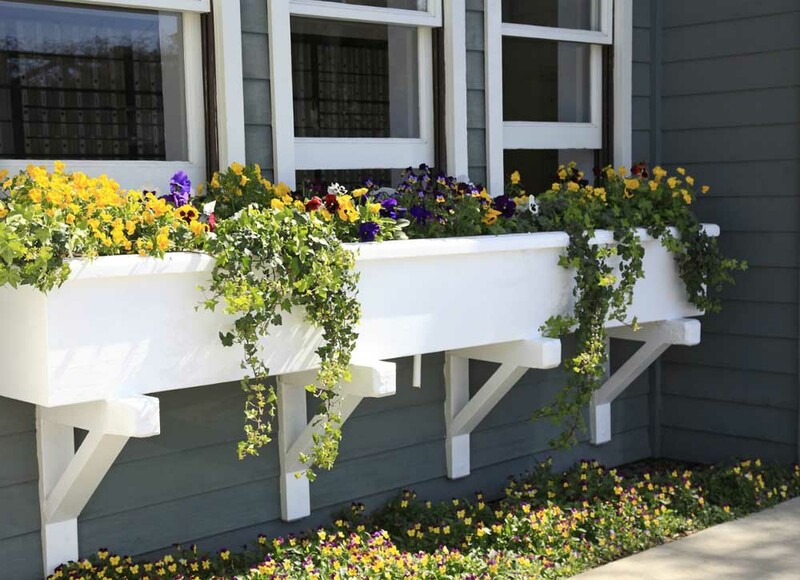 Window flower boxes are both economical and attractive. PVC is the preferred material here because it is so versatile. You can paint it any color you choose, and PVC won't rot or crack in extreme temperatures. We're talking a single day at most to install and plant your window boxes. Remember to choose a mix of trailing and climbing plants to spread among those glorious color varieties. Prepare to receive lots of compliments from your neighbors. It's that simple. Now that you've made the windows of your home a focal point, it's time to add some new shutters. Custom exterior shutters are more affordable than you might think, and they are easy to install. The best shutters are made from Versatex and will not deteriorate or warp. You can choose from raised panels, louvers or traditional wainscot styles. Many paint options are available, and the shutters are not hard to install. 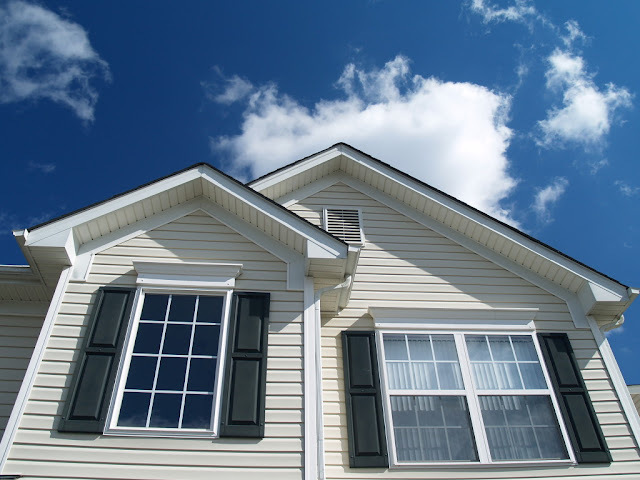 Shutters are one of the few things that can radically alter the curb appeal of your home. It's all about giving the eye something pleasant to behold. Everyone knows that nice outdoor planters are an easy way to incorporate greenery into your landscaping. The trick is to use these planters creatively. 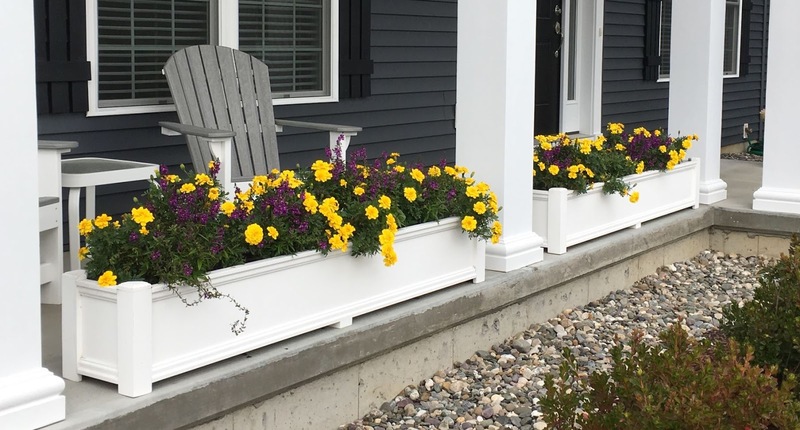 You want to aim for symmetry with your PVC planters. Use them on either side of steps, along the walkways leading up to your home and as accessories for outdoor sitting areas. You can choose from a large number of styles when it comes to planters. The best thing about PVC is that it is guaranteed for life and will not rot or decay. It can also be painted with ease, and taking care of the plants it holds is super simple when you choose a self-watering planter. We all want to believe our home is the nicest one on the block. It will serve you well to release a little bit of pride and ask your family or neighbors to give you some critical input. It's too easy for you to miss things. A fresh set of eyes can reveal areas that need attention. Pay attention to the first thing your visitors look at. Guess what? That's where people are looking first when they pass by. Make sure you give these areas extra care. Don't be offended when others give you pointers. Look at their suggestions as a great opportunity to improve curb appeal. 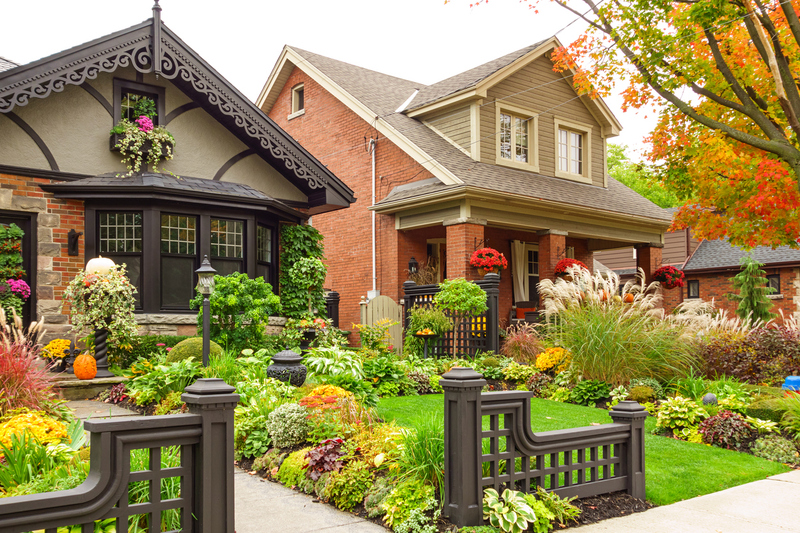 One of the best things you can do to boost curb appeal is to get in tune with the rhythm of the year. Adding a few seasonal decorations will direct attention to the fabulous exterior you have created. The important thing here is not to overdo it. A little seasonal decoration goes a long way. Don't forget to take down those seasonal accessories in a timely manner, too. You don't want pumpkins on the porch after Thanksgiving, and leaving up the Christmas lights year-round is a big no-no. See? That wasn't so hard, was it? You can implement all of these pro tips in a single week, and you won't break the bank in the process.